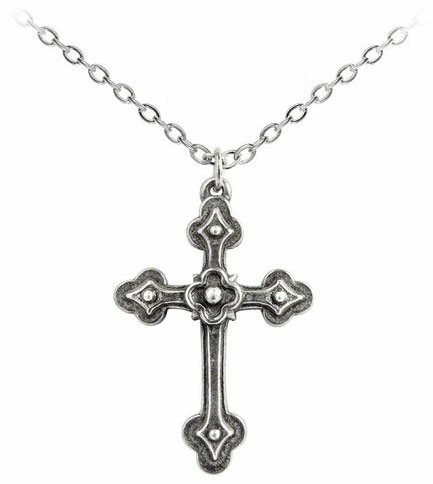 A simple yet stunning gothic cross necklace made from pewter. Imported from the UK. 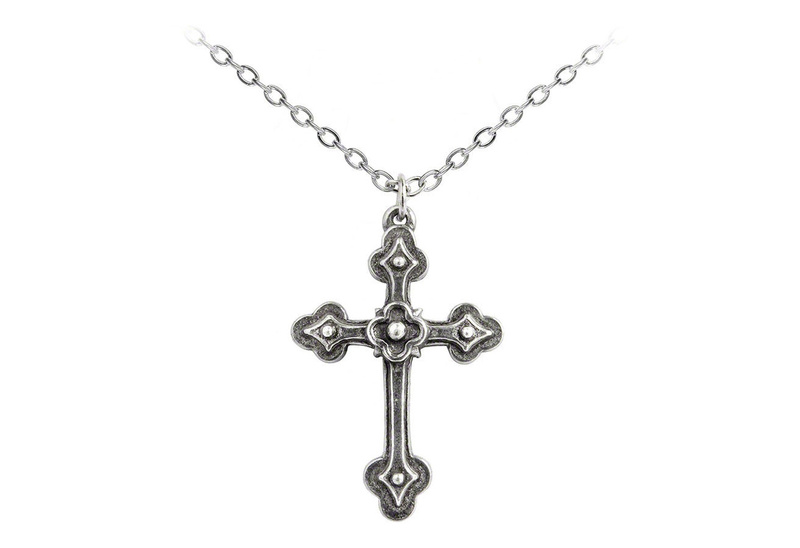 Measures approximately 1.02 inches wide, 1.50 inches high and 0.02 inches deep with 18 inch chain.